Take any natural oil like – olive oil, coconut oil, canola oil - and heat it up so that it is warm not too much hot. Massage it gently into your scalp. Put a shower cap and leave it on for an hour, then shampoo your hair. You can rub your scalp with either Garlic juice, Onion juice or Ginger juice. Leave it on overnight next morning wash it. Scalp Massaging for few minutes daily near about 15 to 30 mints will help stimulate circulation. 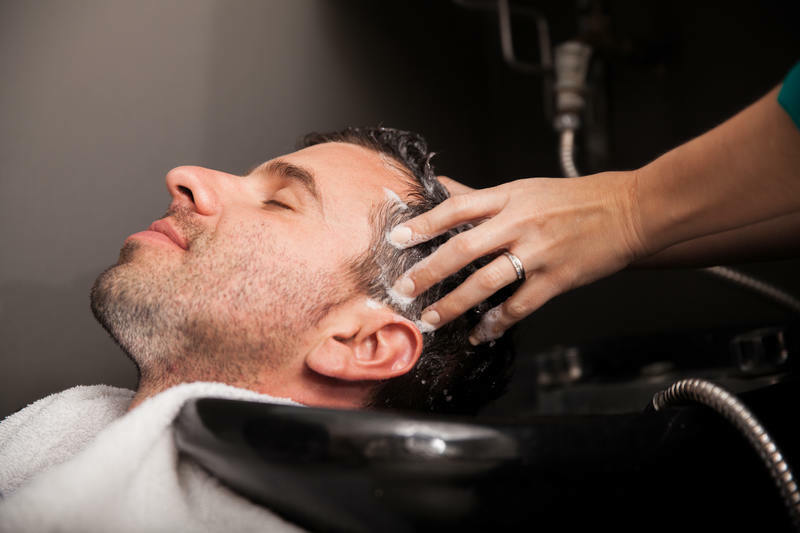 Good circulation in the scalp helps to keep hair follicles active. Circulation may be improved through massage by using a few drops of lavender or bay essential oil in an almond or sesame oil base. Green tea contains antioxidants which prevent hair loss and boost hair growth. Regularly Meditation helps you reduce tension in your life the root stress and tension also cause for hair loss. 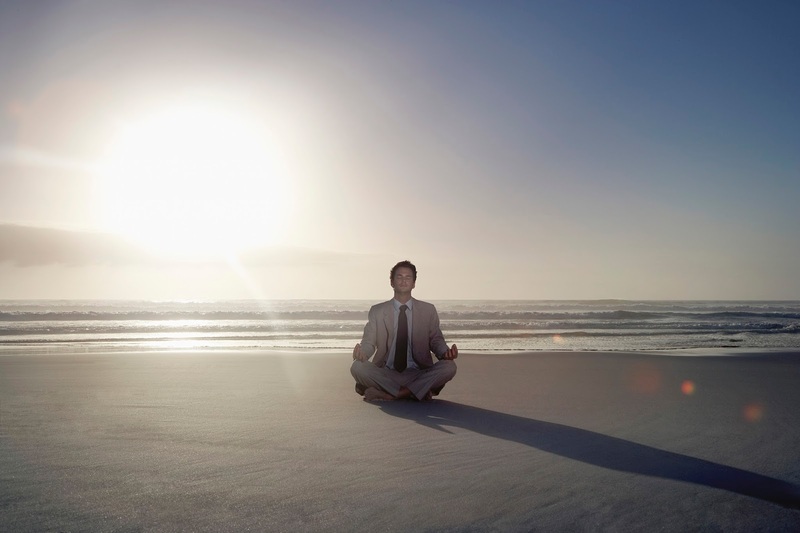 Meditation can help in reducing tension and restore hormonal balance. 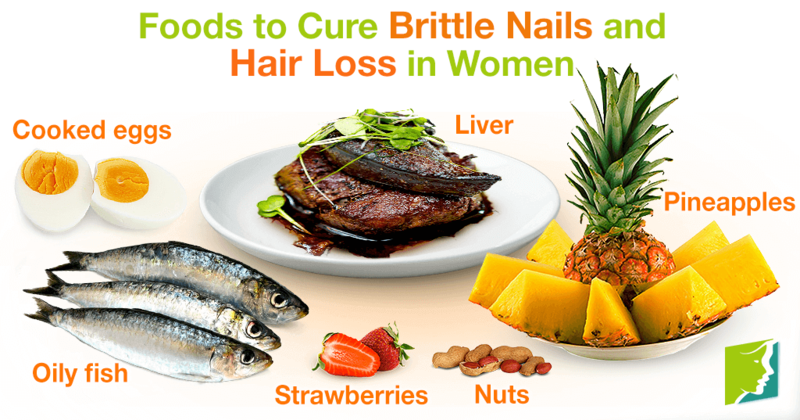 Your hair needs protein, iron, Vitamin C, Omega-3 fatty acids and zinc to keep it looking healthy and lustrous. Make sure your diet includes plenty of citrus fruits, green vegetables, rice, lentils, turkey, nuts and fish. Vegetarians also can consider going for iron or vitamin supplements help to give them the nutrients that they missing out from meat and fish. Not only do irregular habits also speed up the hair loss process but using products unsuitable products for your hair will make it weak. Invest in a good quality shampoo and conditioner – they should be mild and specific to your hair type. Add specialized products like a hair mask and serum to your routine and avoid using heating appliances like dryers too often. There is a link between sleep and hair -loss. Our body needs seven to eight hours of rest each night, A good night’s sleep leads to a healthy mind and body – which helps translates to healthy hair. We know our life can get stressful with daily work and managing family, falling prey to stress can be the very reason for your hair loss. Tensions themselves can manifest into severe hair loss. Always Avoid Tension , take things lightly and work off your stress. Exercise stimulates your mind and causes less stress levels to fall. Besides, the blood circulation from a workout makes hair stronger, leading to lesser hair fall. This includes water. Drinking 8 to 12 glasses of water helps rid your body of toxins which may be also responsible for hair-fall. Also, cut down on caffeine and switch to green tea . 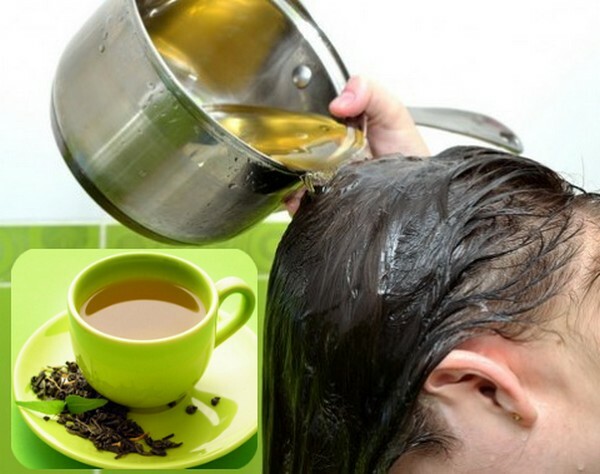 Hormones makes hair strong Greentea has natural ingredients and responsible for building hormones. Caffeine, causes dehydration which speeds up hair loss.